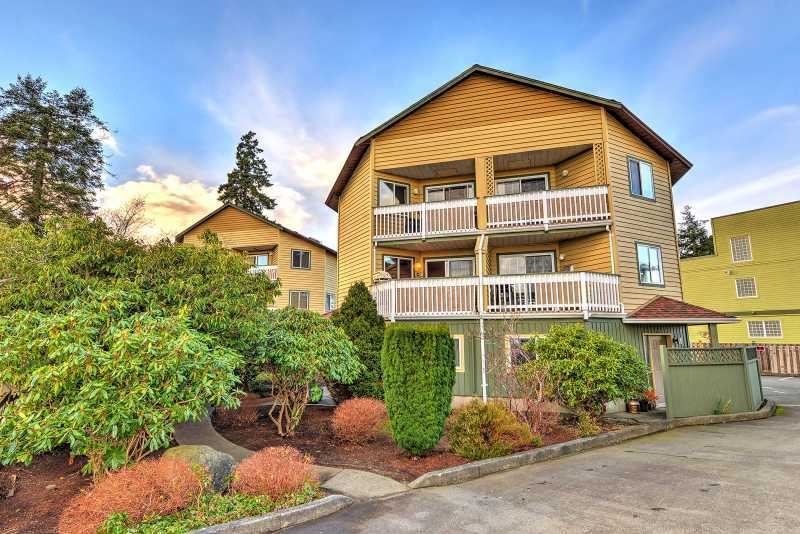 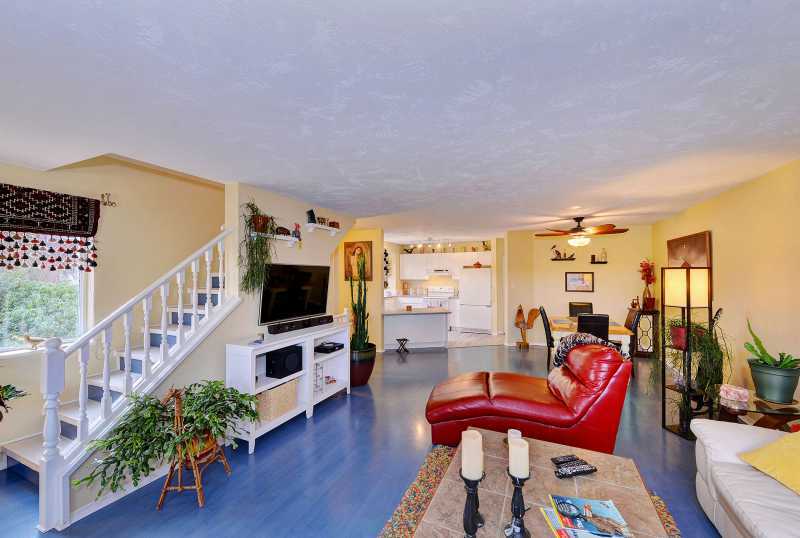 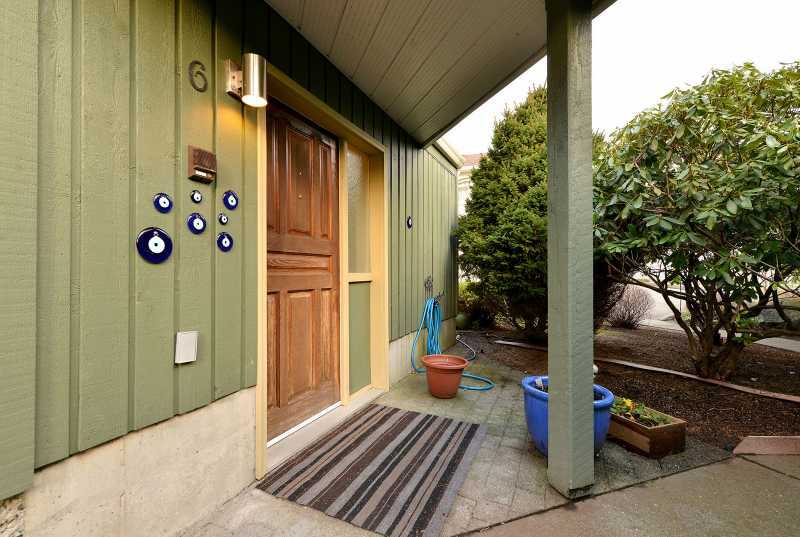 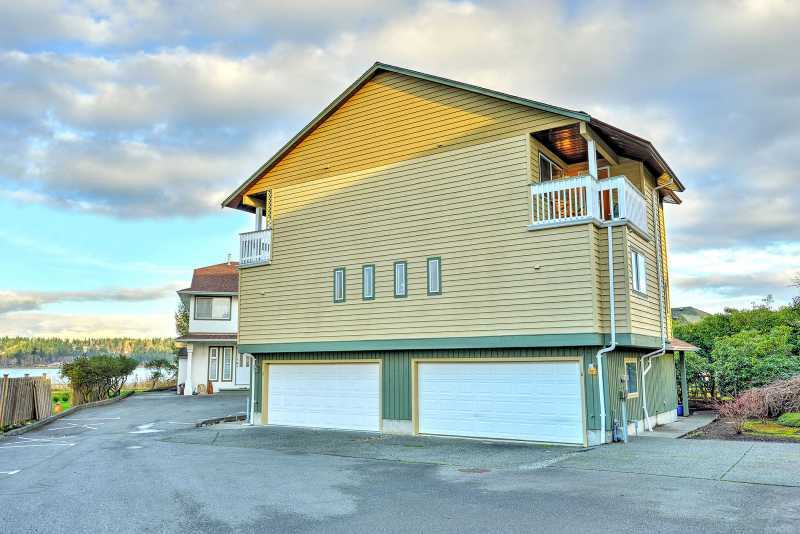 Located in the beautiful Comox Valley, Cliffe Avenue Residence offers a central location providing access to many beaches, rivers, hiking and a close proximity to Mount Washington Alpine Resort. 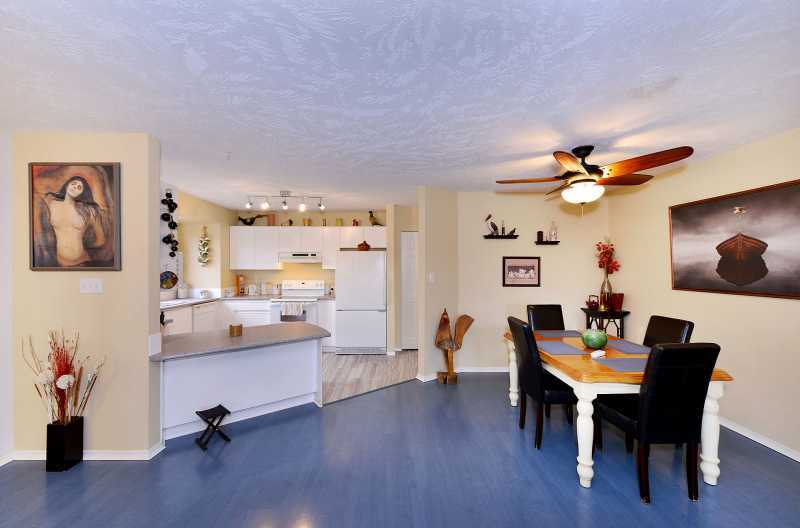 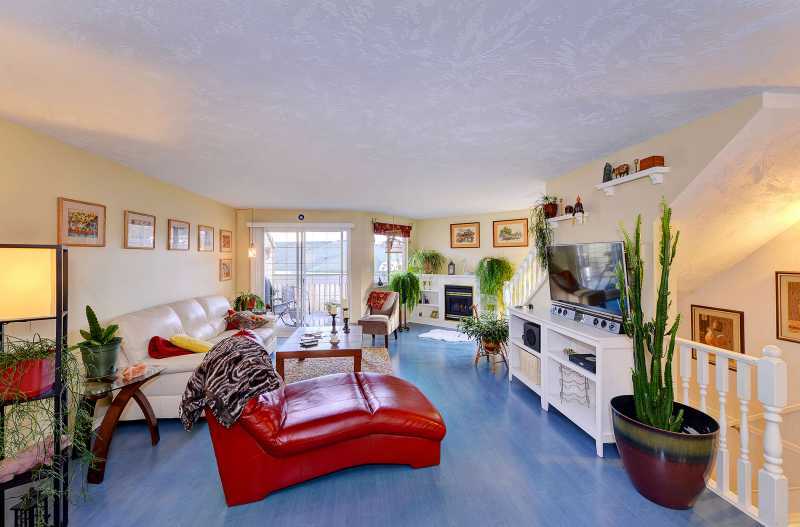 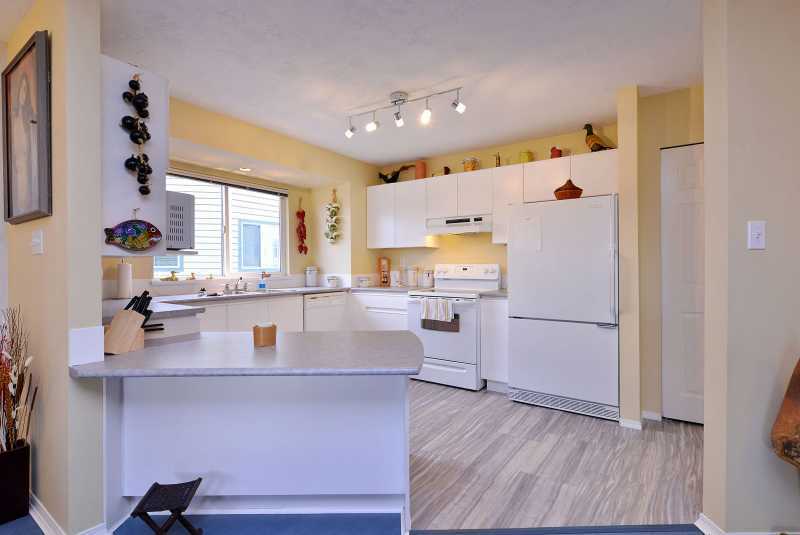 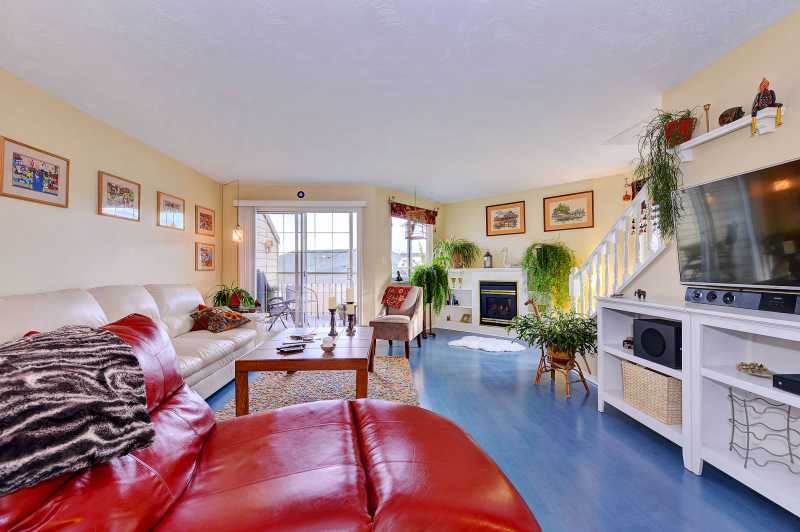 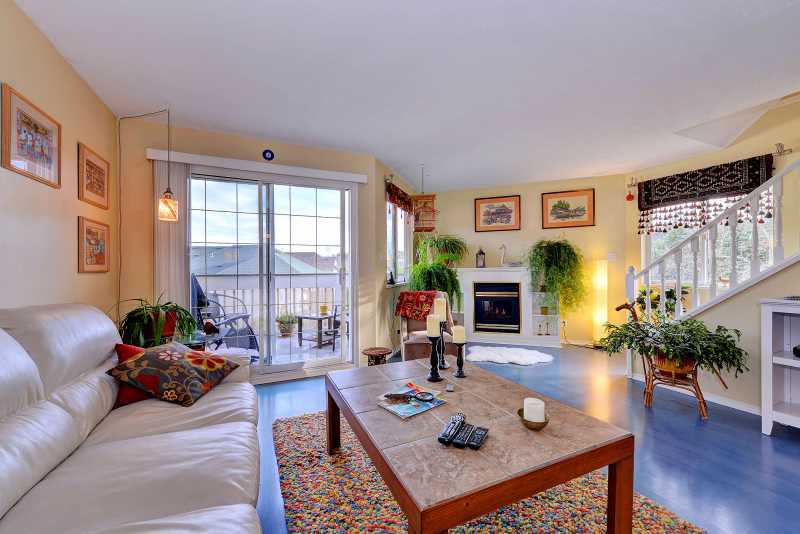 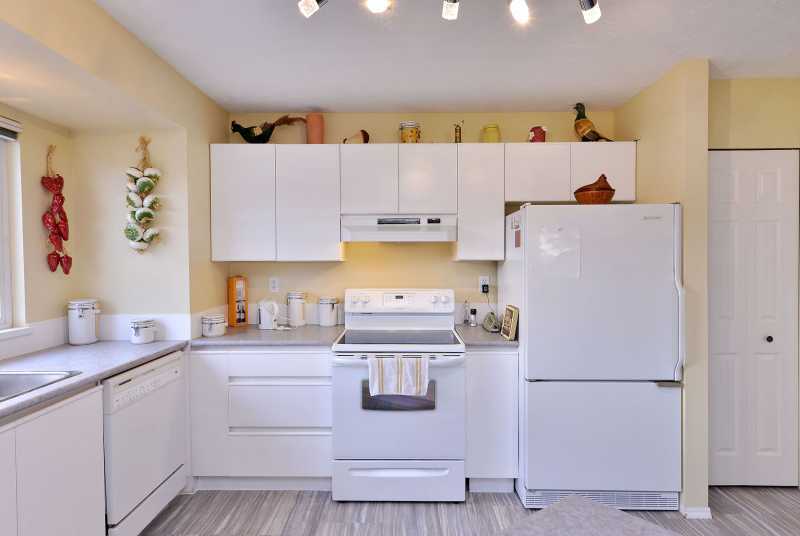 A bright and spacious open plan provides all the comforts of home while you can enjoy the many activities the Comox Valley provides. 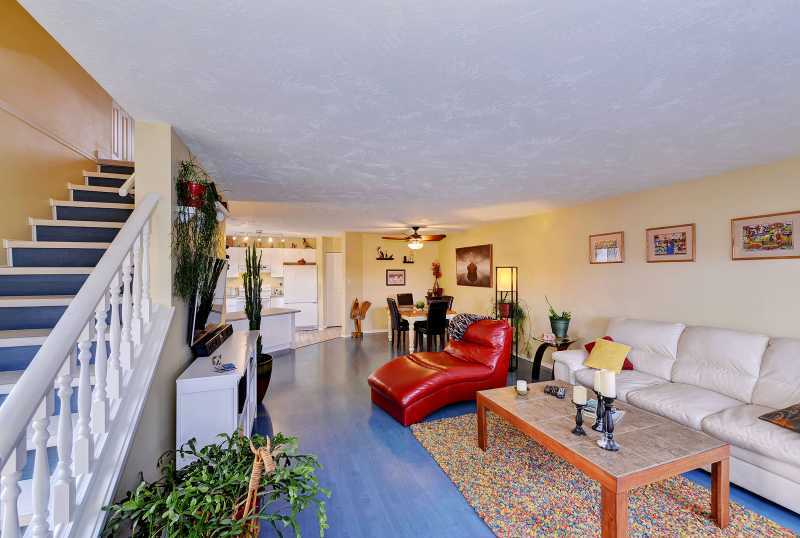 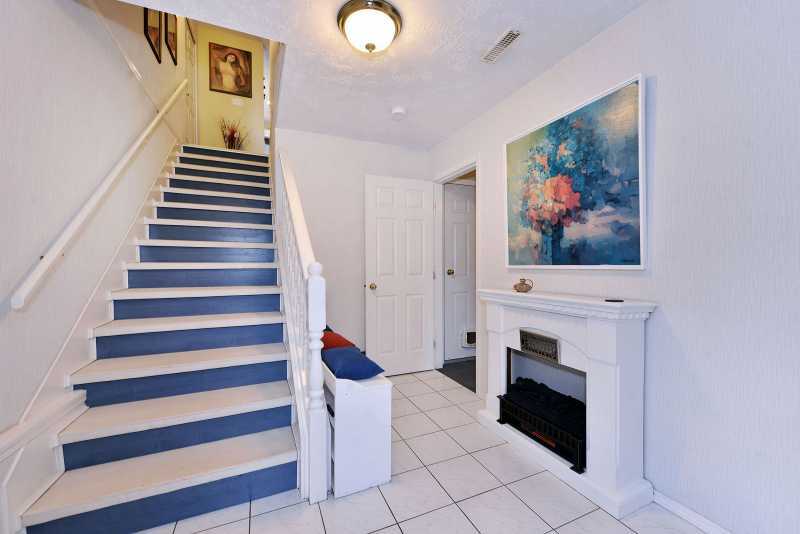 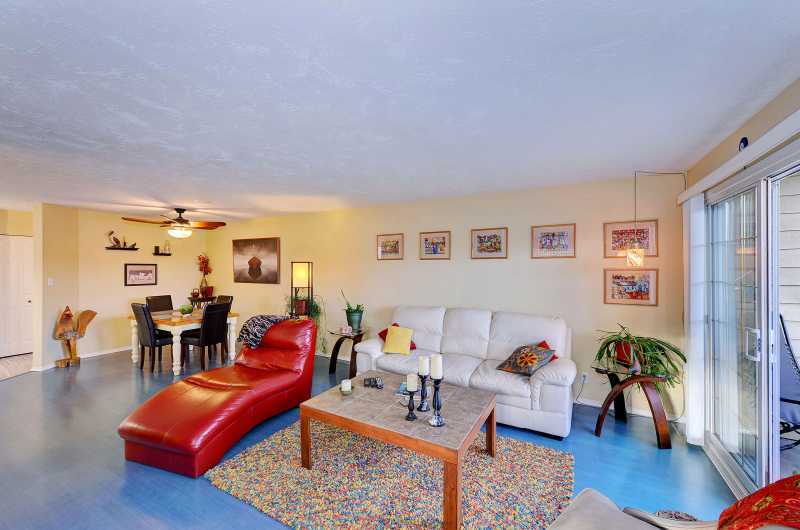 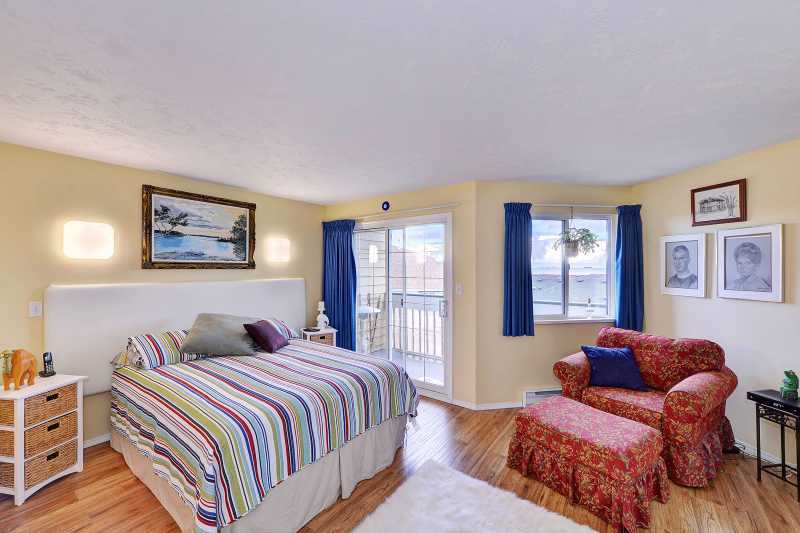 There are three bedrooms and three bathrooms allowing room for six people. 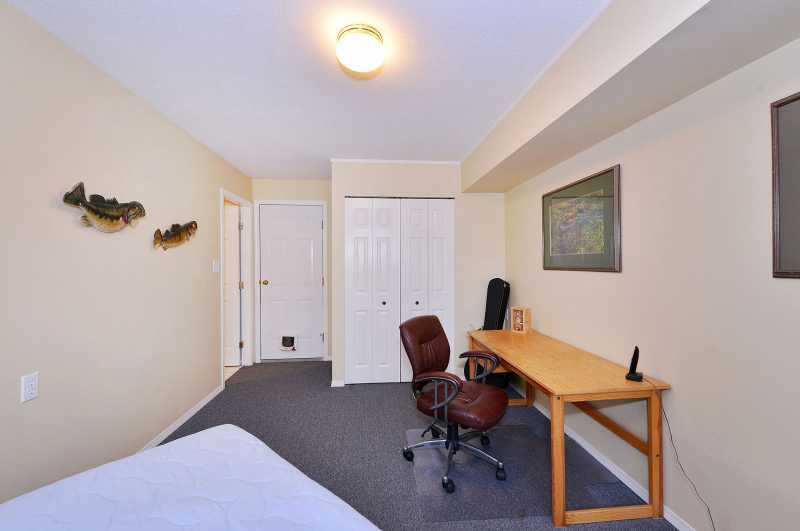 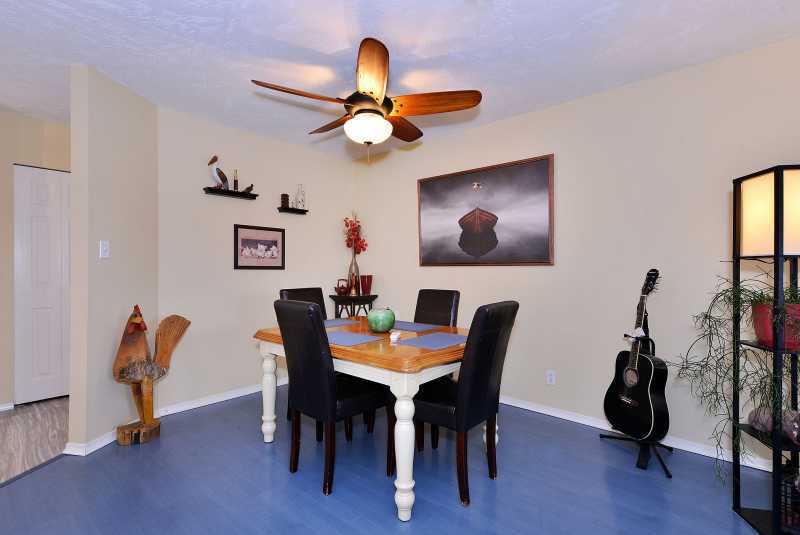 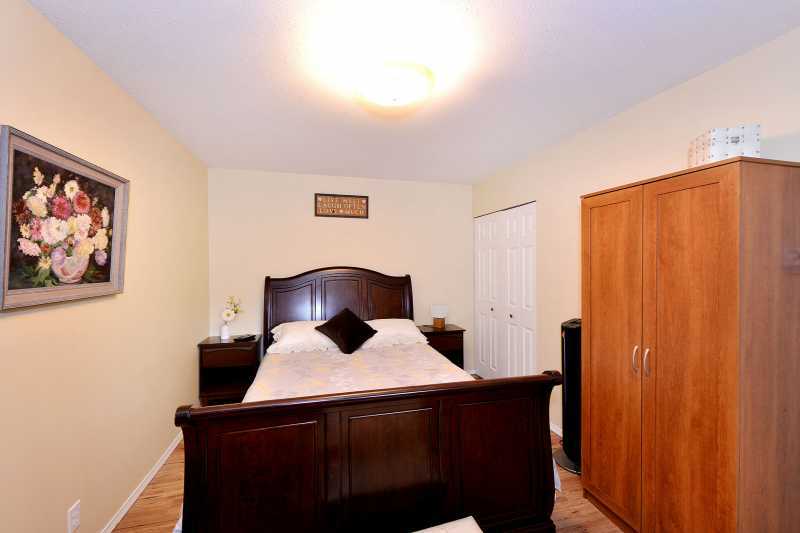 The lower level of the home has a large bedroom with queen size bed and office space. 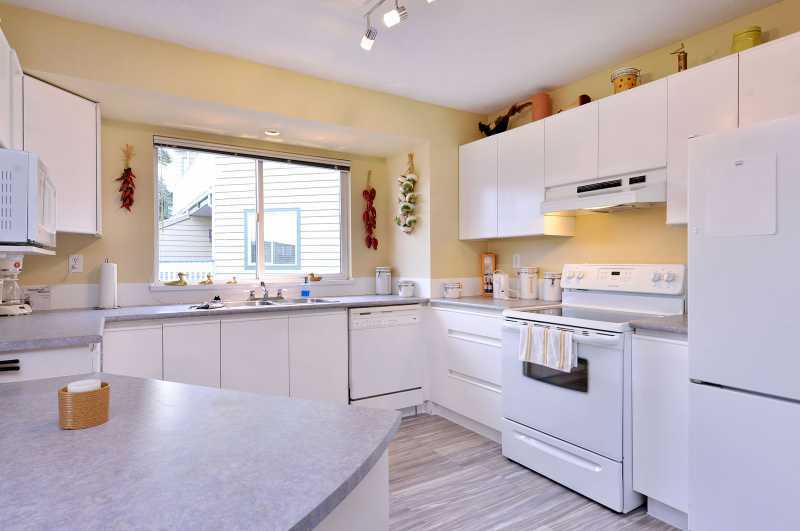 The main level of the home has a bright and well equipped kitchen, large living room with gas fireplace and patio complete with propane BBQ and views of the water. 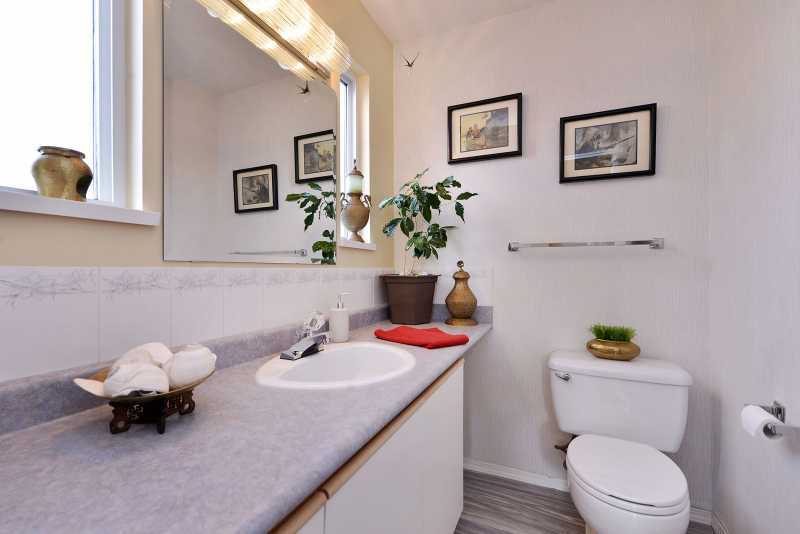 There is also a two piece bathroom located on the main level. 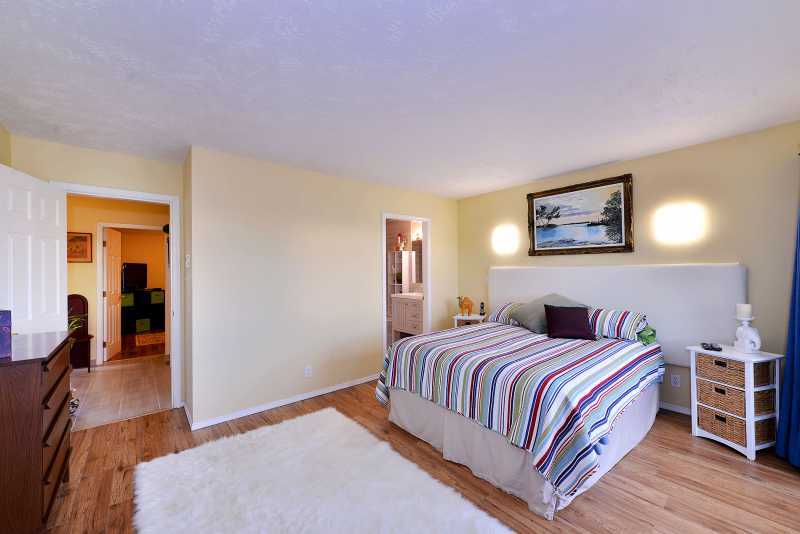 On the third level of the home you will find the bright master bedroom with queen size bed and ensuite bathroom containing a large soaker tub. 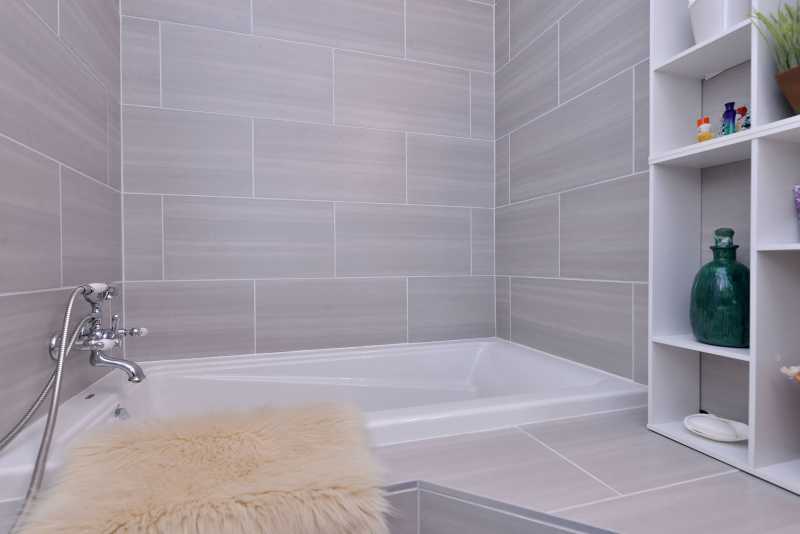 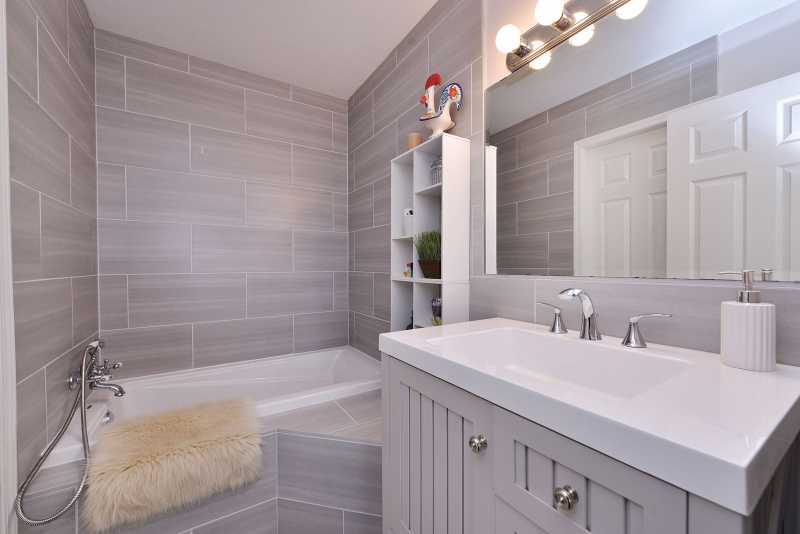 The ensuite also contains heated floors to keep your toes toasty on the chilly days. 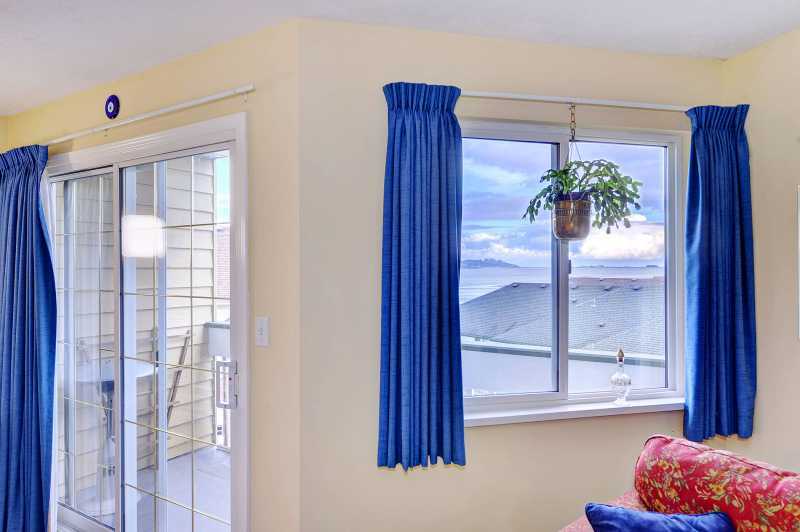 The master bedroom also has it's own private patio with ocean views. 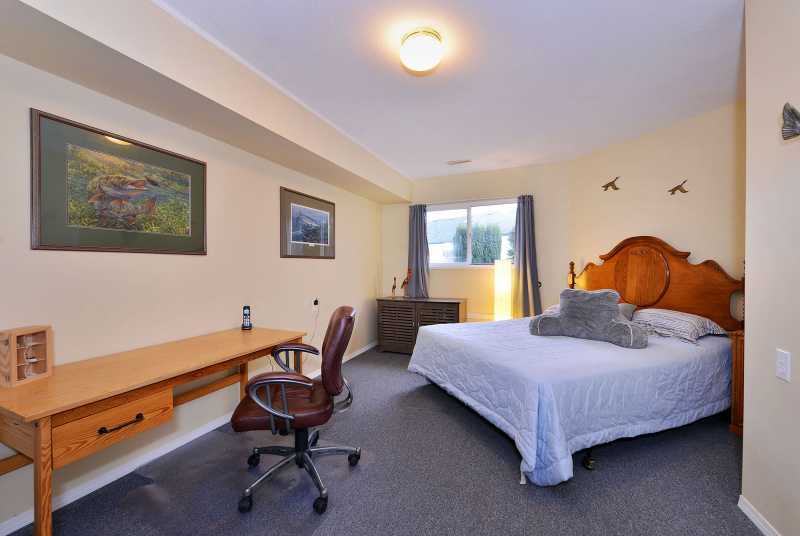 The second bedroom, located on the third level of the home as well, contains a queen size bed. 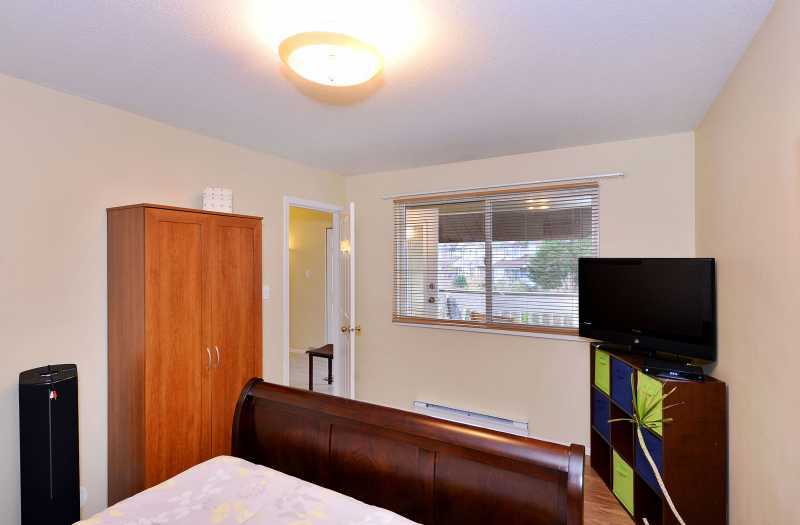 There is a bathroom on the third floor containing a brand new walk in shower. 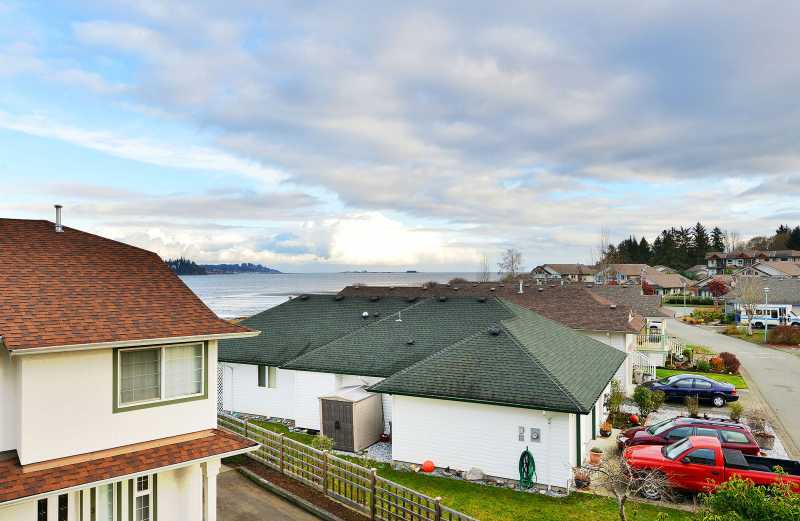 Cliffe Avenue Residence is located a short two minute walk to the water. 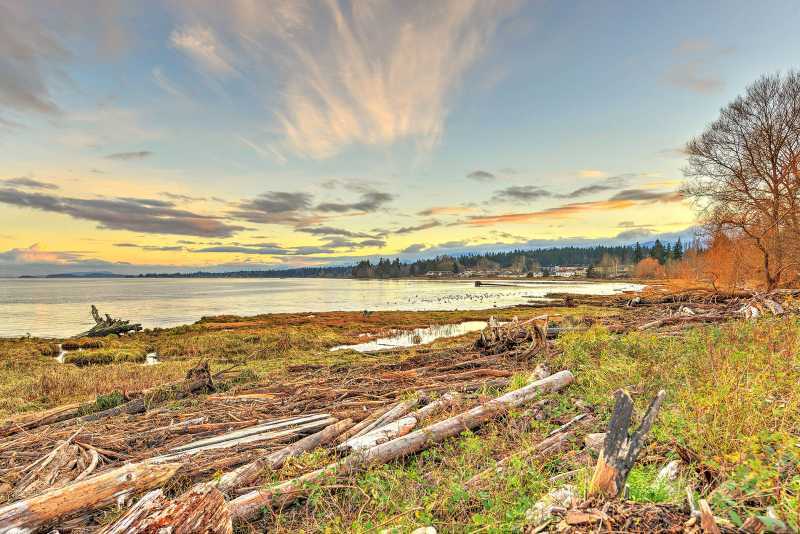 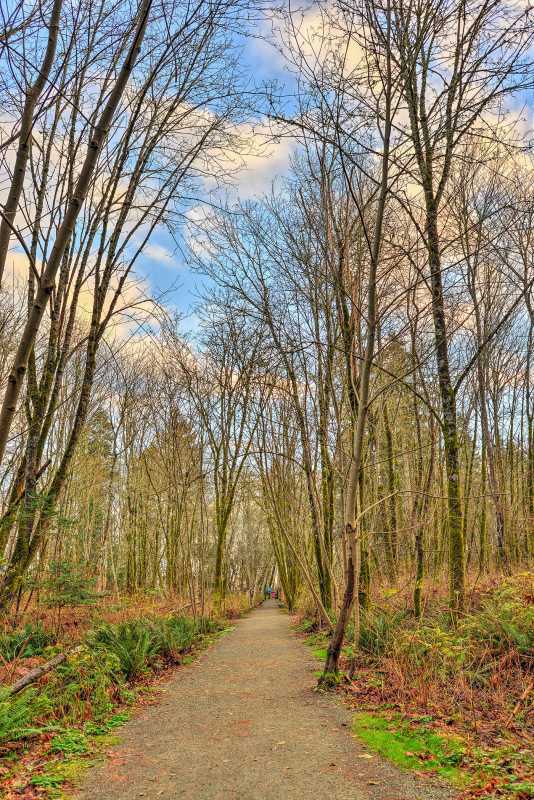 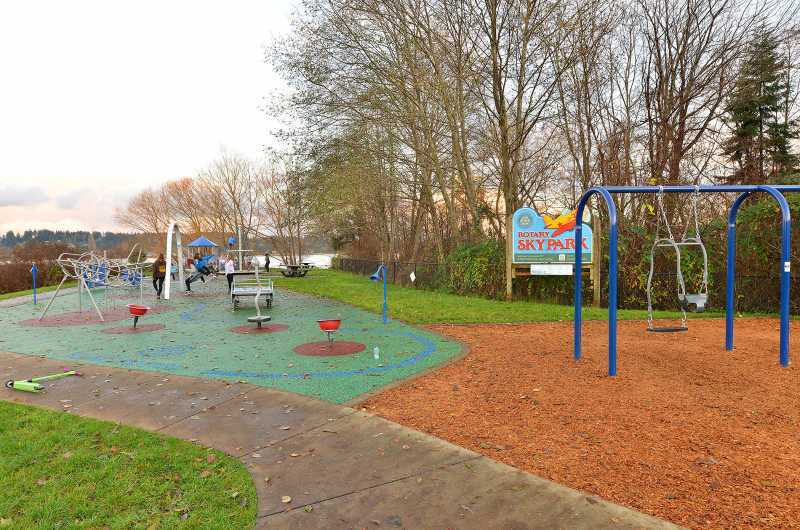 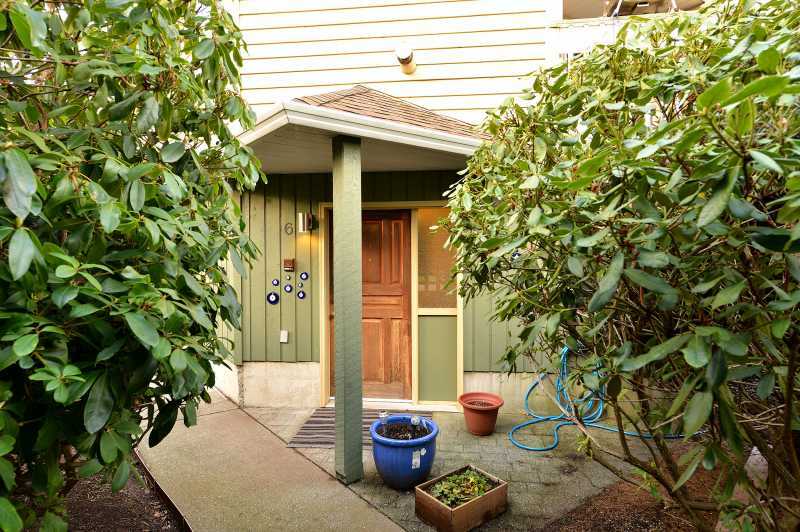 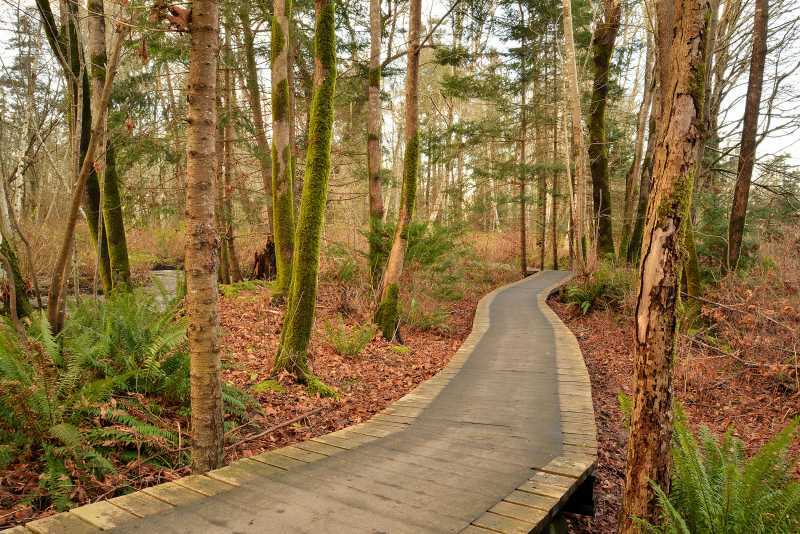 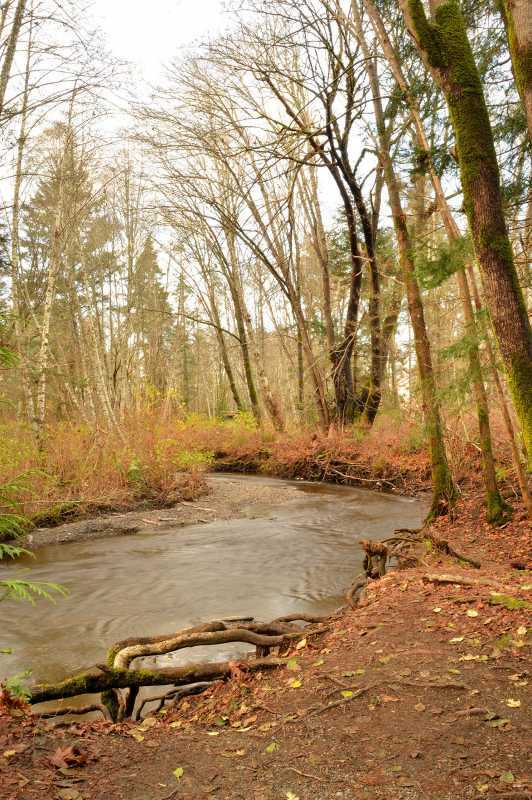 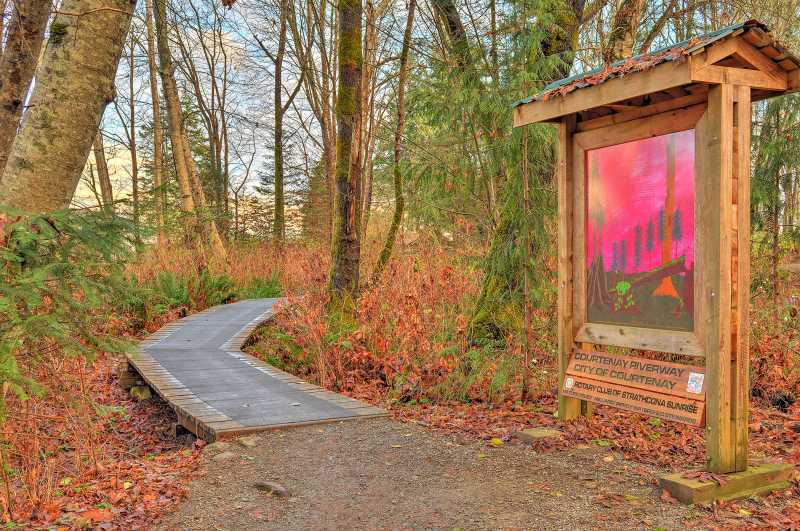 Steps away from the property is a beautiful trail system which will provide you with a lovely forest walk enabling you to explore rivers, providing ocean views and then eventually to a popular children's park and private air park. 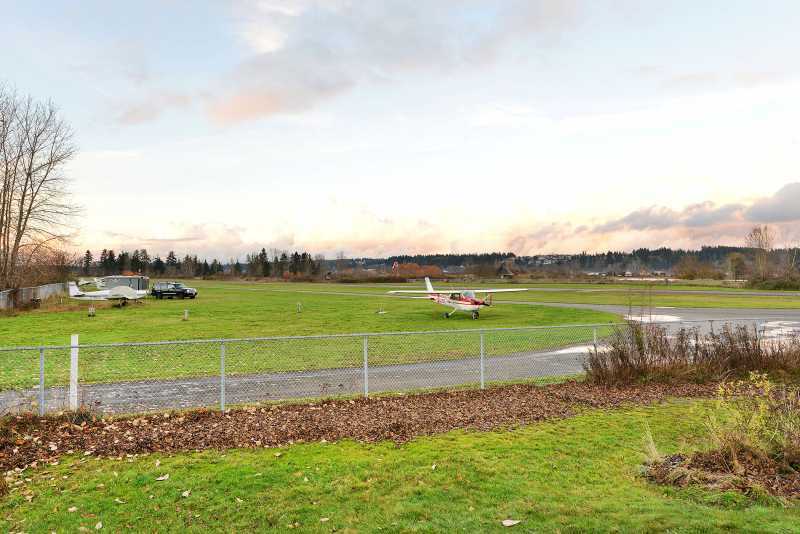 Grab a coffee and watch the planes come and go! 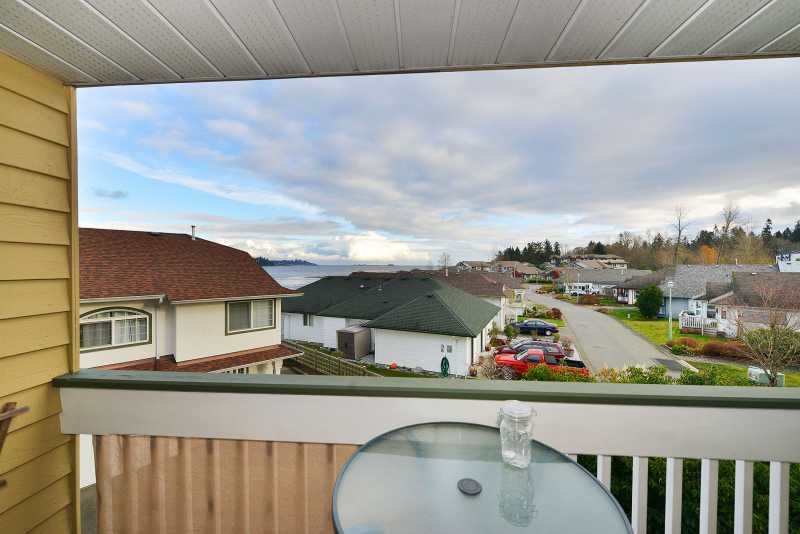 The ever popular Comox Air Show can also be viewed from either decks in the property in the summer time. 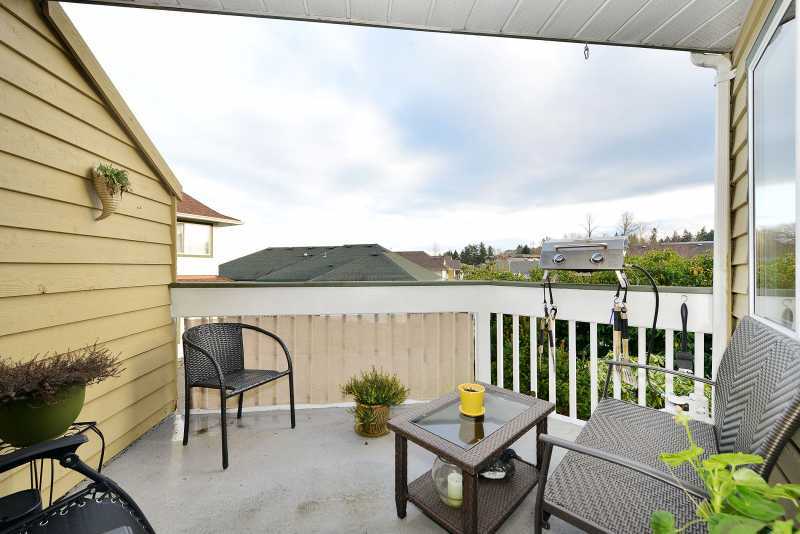 Both grocery and retail shopping are very close by. 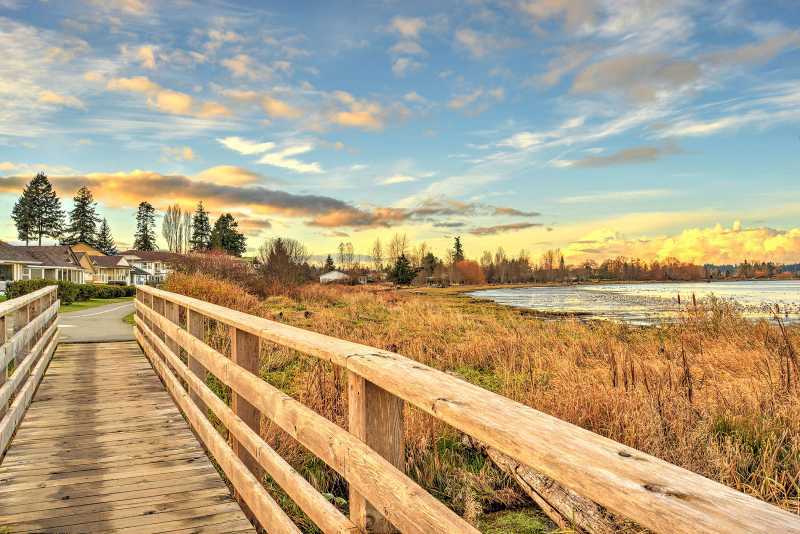 Alternatively, take a five minute drive to the downtown core of Courtenay where you will discover a plethora of privately owned stores to find all sorts of treasures in. 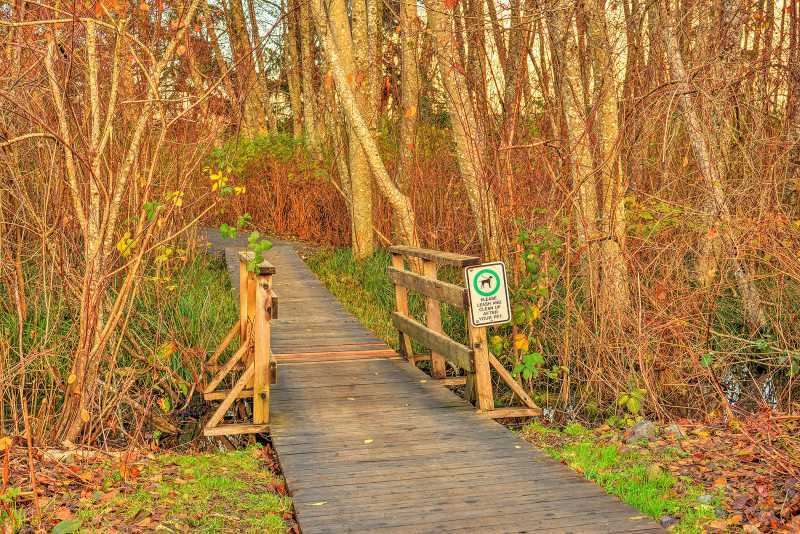 Many cafes that are exclusive to the Comox Valley are also located in the downtown core serving homemade meals with all preferences considered. 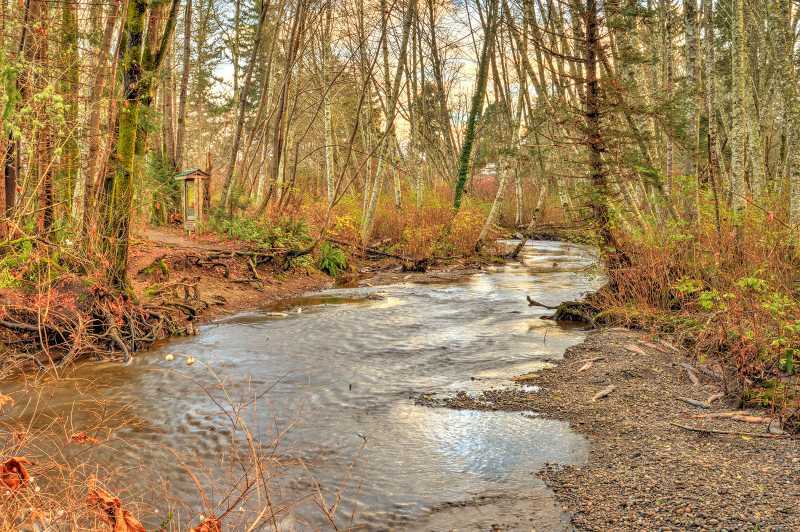 Mount Washington Alpine Resort is a very popular destination for both hiking or mountain bike riding in the summer or enjoying one of the many activities in the snow in the winter time and is only a thirty minute drive away! 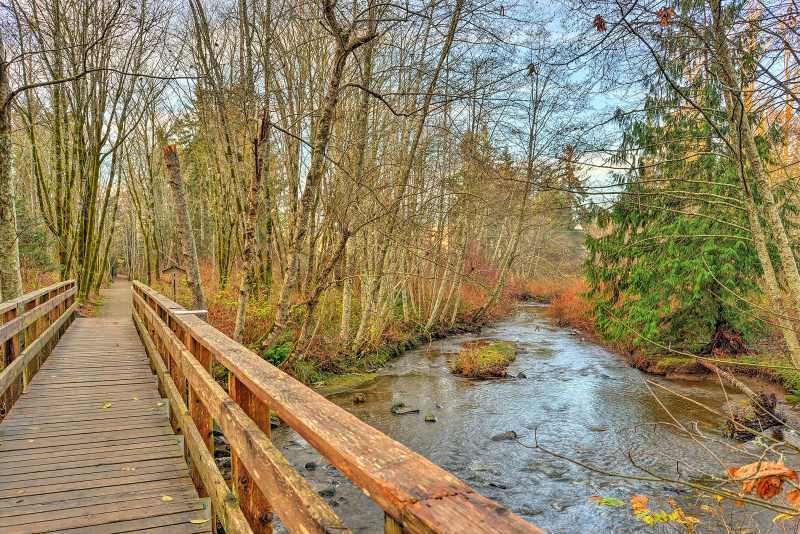 Summer or Winter, Spring or Fall, this property caters to so many activities, shopping and an abundance of nature to explore!